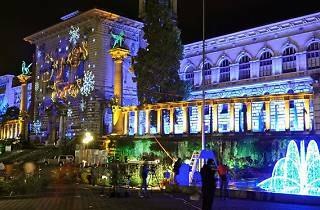 Lausanne's annual traditional Christmas market is full of gift ideas for friends and family, young and old, together with a wide range of food and drink. 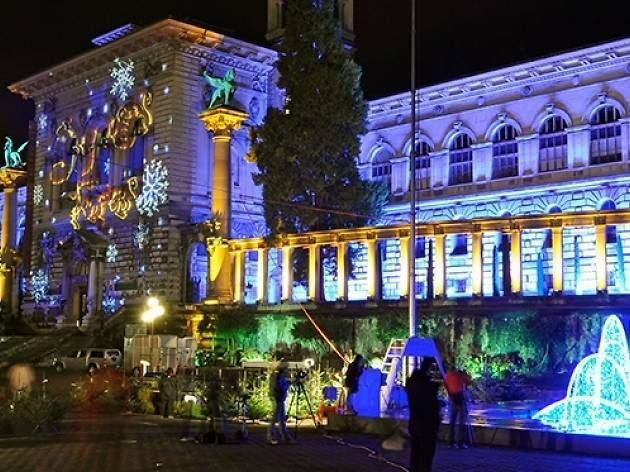 Set in the wonderful surroundings of Place de la Riponne, this is one of a few Christmas market that take place in Lausanne every day during December. Visitors will be greeted by a variety of stalls offering handmade trinkets and a plethora of gift ideas, all presented in traditional style with an enchanting festive atmosphere pervading throughout. Guests will also be able to indulge in various culinary delights on offer, sweet and savoury, hot and cold, plus drinks including the old favourite mulled wine and lots of beer, wine, spirits, soft drinks and delicious hot chocolate. Mon, Tues, Thurs and Fri, 11.30am-8pm. Weds and Sat, 3pm-8pm (after the bi-weekly downtown market).